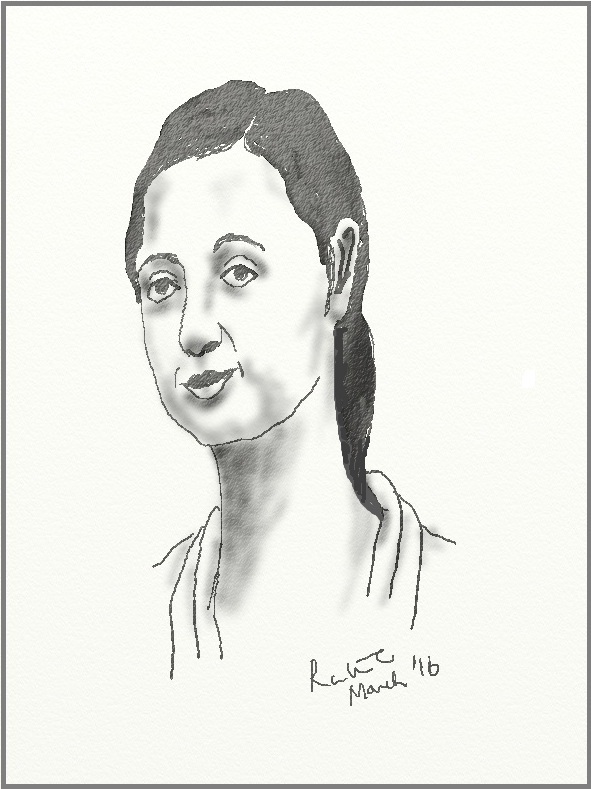 For the first time, I have painted using Wacom Pen & Touch tablet, though earlier attempts at sketching have been successful. I have used Art Range Lite programme. I have chosen the study of a random face for this maiden effort and restricted myself to monochrome palette. I have used the following options - pencil for sketching, brush and airbrush for shading. I am yet to get the hang of the tool. Nonetheless, I am sort of satisfied with the outcome.